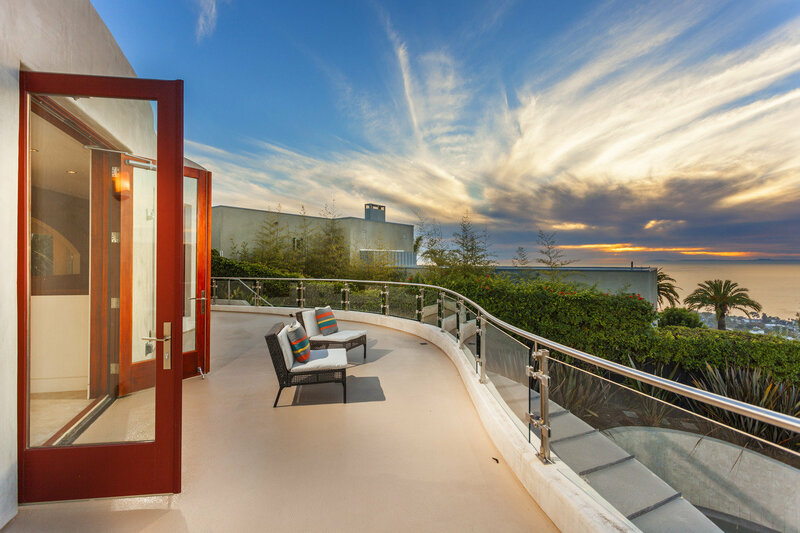 Contemporary ocean view and oceanfront homes can be found along the Orange County coastal communities of Newport Beach, Corona Del Mar, Laguna Beach, Monarch Beach, Dana Point and San Clemente. Below you will find all available contemporary ocean view homes for sale located in Orange County. Please feel free to browse contemporary and modern real estate and let us know if you have any questions or would like assistance with your home search.